Fr. 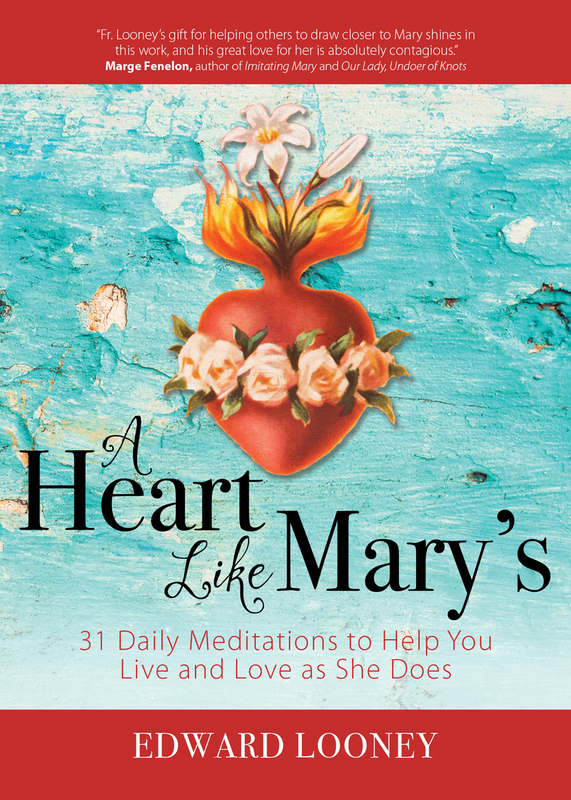 Edward Looney is pleased to announce his new book with Ave Maria Press titled, A Heart Like Mary’s: 31 Daily Meditations to Help You Live and Love as She Does. and wherever Catholic books are sold! Fr. 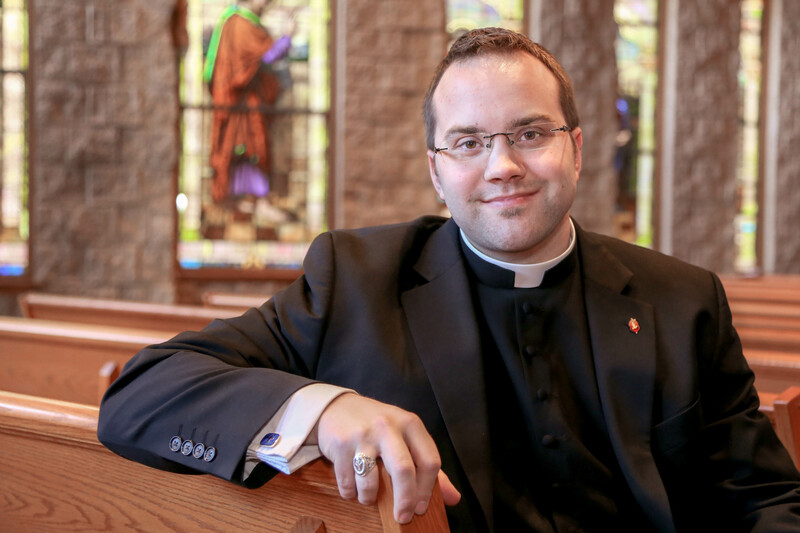 Edward Looney was ordained a priest for the Diocese of Green Bay June 6, 2015, and currently serves as Administrator of St. Francis and St. Mary Parish, Brussels and St. Peter/St. Hubert Parish, Lincoln/Rosiere. At a young age, Fr. Looney fostered a devotion to the Blessed Virgin Mary, which has remained with him to this day. As a young boy, he joined the parish community for the Rosary after daily Mass. While growing up, he regularly watched The Song of Bernadette and became mesmerized by the story of Our Lady of Lourdes. Marian pilgrimage has been central to Fr. Looney’s life. During the summer of 2005 Fr. 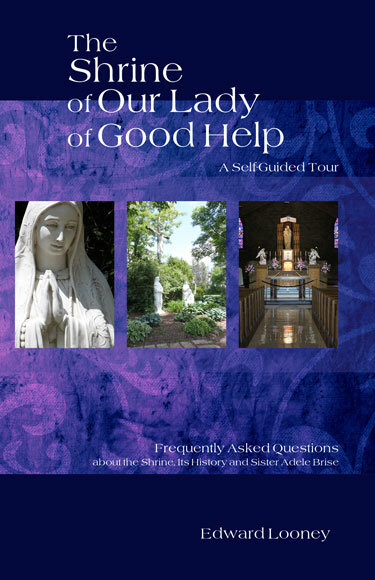 Looney, as a high school sophomore, made a Marian pilgrimage to the Shrine of Our Lady of Good Help (Champion, WI). This pilgrimage opened the door of his heart to discern more seriously a priestly vocation. He has visited Marian shrines all across the world, including Lourdes, Fatima, Knock, Beauraing, Banneux, Pontmain, and Rue du Bac. Fr. 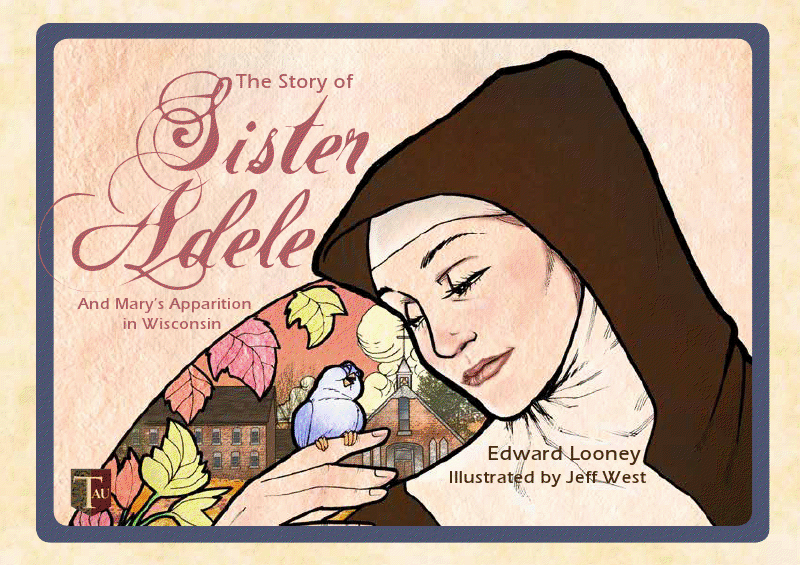 Looney began writing books while still in seminary, first penning a children’s book called The Story of Sister of Adele. 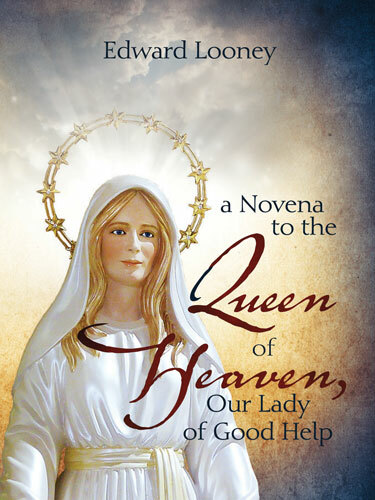 He published other books including Breakfast in Bethlehem, Praying the Rosary with Sister Adele, and A Novena to the Queen of Heaven. 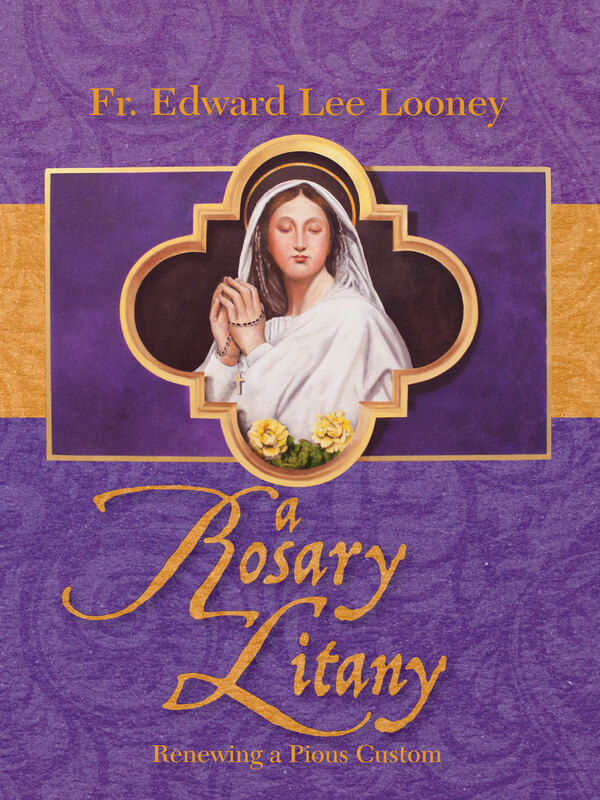 His more recent books have reached the status as Catholic best sellers: A Rosary Litany and A Heart Like Mary’s. Fr. 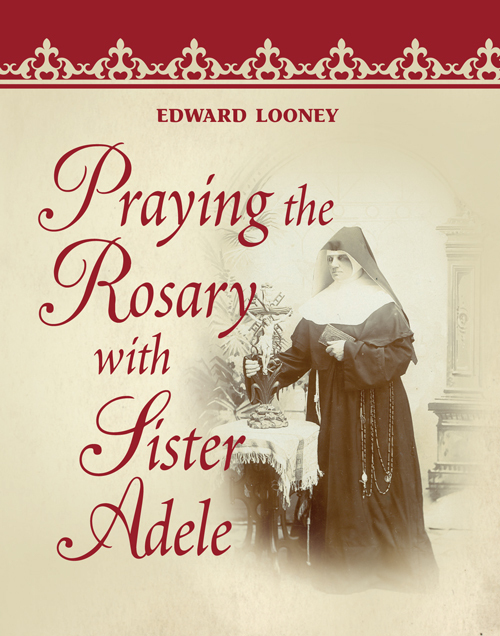 Looney’s writings have been featured in the pages of Catholic Digest and Missio Immaculatae, in addition to the web on Catholic Exchange, Aleteia, Church Pop, and Homiletic and Pastoral Review. Fr. 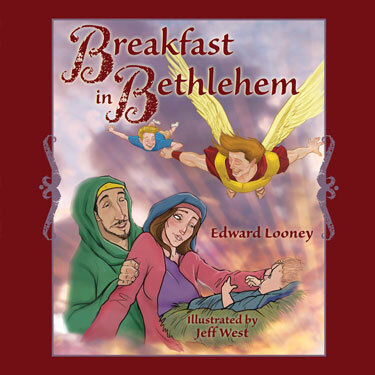 Looney can be heard regularly on EWTN Radio’s Morning Glory program wherein he serves as Godly Counsel. Further, he has traveled across the country delivering various Marian presentations at conferences and parishes. A member of the Mariological Society of America, Fr. 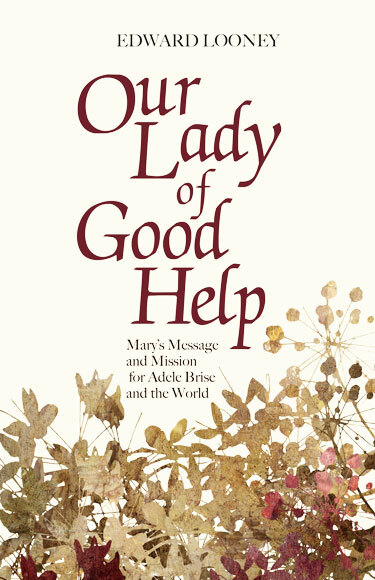 Looney has published in theological journals on topics related to Mariology including the Marian Spirituality of Thomas Merton (The Merton Seasonal, 2013) and Chiara Lubich (Marian Studies 2015), Fr. Daniel Lord, SJ (Marian Studies 2017) and on the Wisconsin Apparition (Marian Studies, 2011 and Chicago Studies, (2016). Fr. Looney has other research projects in the works and other articles pending publication.